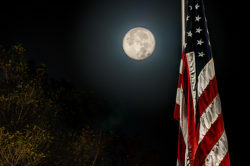 You are looking to capture that calendar shot of this once in a lifetime event, but you have questions about equipment, techniques and planning. 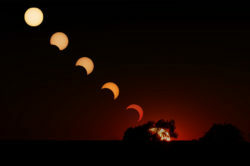 Look no further, Scopedawg’s Eclipse Photograph Guide has all the information, resources and links you will need to photography the Total Eclipse. 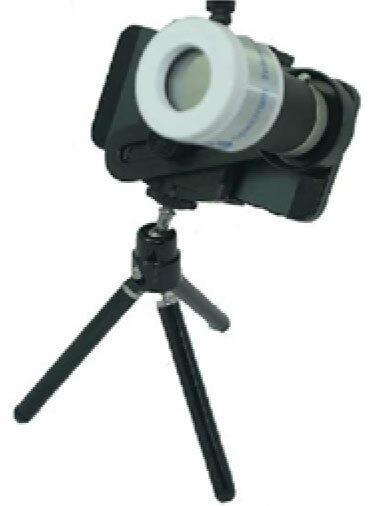 Telescopes, mounts, tripods, camera adapters, much more. 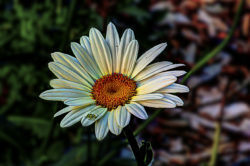 These cheat sheets are stuffed full of information, tips & techniques, graphics, pictures and more. 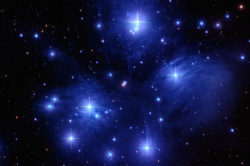 Whether you are planning a widefield of landscape & eclipse or imaging through a telescope tracking the action you will find what you need, right here. 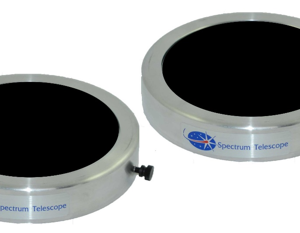 Scopedawg Optics has partnered with Spectrum Telescope to offer a wide variety of solar filers for binoculars, telescopes and camera lenses. Whether viewing or photographing, these solar filters will help you safely enjoy the eclipse. 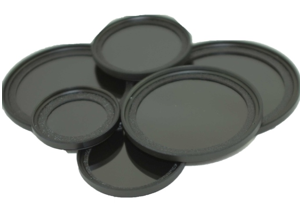 All Spectrum Telescope Solar Filters are manufactured from Black Polymer Solar Film and are completely safe for direct observation or photography. 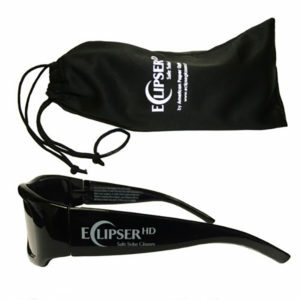 These filters block 100% of harmful UV and Infrared lights as well as 99.99% of the sun’s visible light. 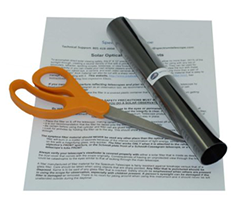 All filters meet ISO Standard 12312-12 for safe solar viewing with an optical density of 5. 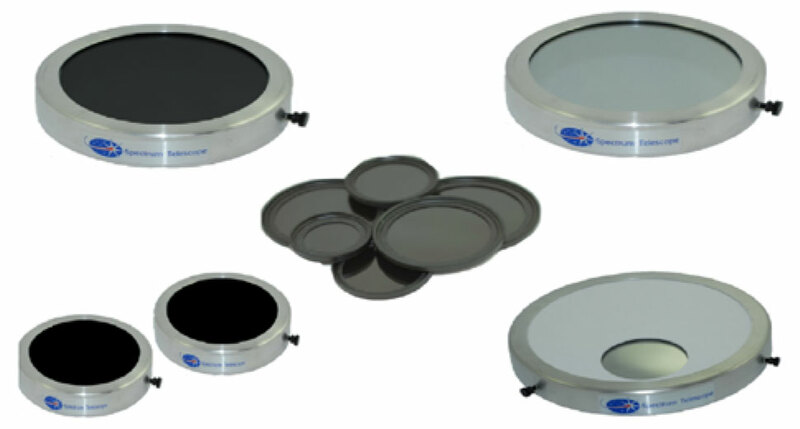 To order non-stock filters click on the appropriate link below for glass, thin film or off-axis filters. 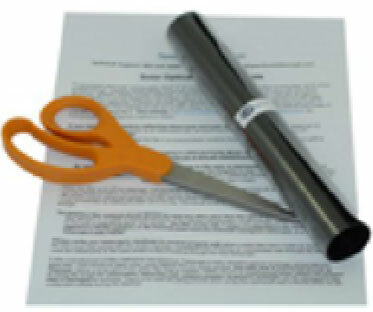 Each link contains a list of available non-stock filters by stock #, size and price. 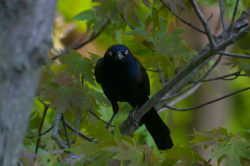 Each list also contains common binoculars, scopes and camera lenses that fit the stock # and size of the selected filter. Orders will be placed with manufacturer, expect a 2 week minimum for delivery. 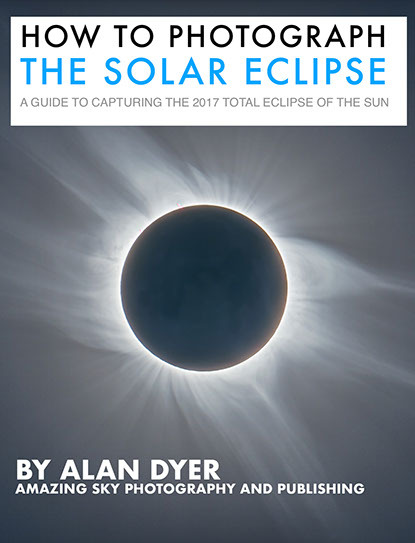 Author & astrophotographer Alan Dyer has a new e-book out and it is the one stop resource for photographing the eclipse.